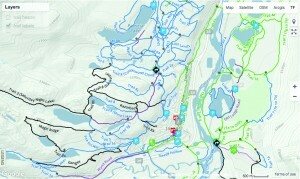 More than a dozen official wildland trails unexpectedly reappeared on a popular mobile app used by the mountain biking community in August after Parks Canada reversed course on a decision to keep them hidden from the public. The trails reappeared on an app called Trailforks, a crowd-sourced data management system that collects GPS data from riders to create accurate trail maps. The mobile app collects users’ data and then lets biking associations, such as the Jasper Park Cycling Association (JPCA), approve and curate the data to ensure the information is accurate. In the summer of 2015, Andrew Loughlin, a board member with the JPCA and the Jasper Trail Alliance (JTA), noticed the trail map for Jasper was fragmented and missing a lot of his favourite biking trails. Taking it upon himself to update the map, he spent the summer riding every trail in each direction to map out some of Jasper’s hidden gems, such as Water Tower, Razor Back and Star Wars. But almost as quickly as the information went up, the trails suddenly disappeared from the map. According to Loughlin, a brief conversation took place between Parks Canada and the cycling association in late spring. 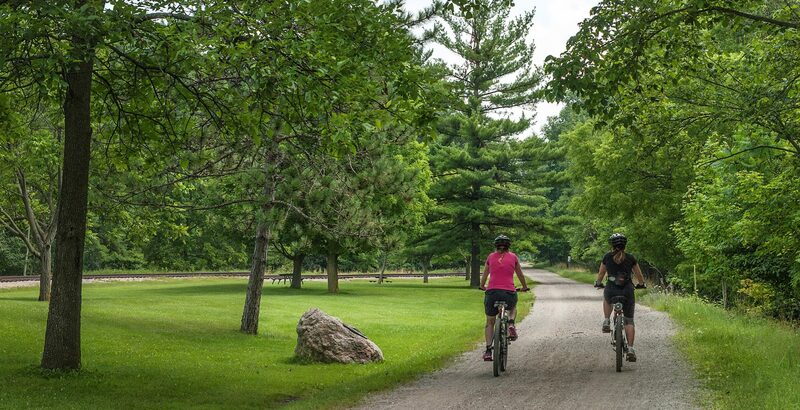 At the time Parks Canada asked the cycling association to temporarily remove the wildland trails from the map because Parks didn’t want to publicly promote the trails. “Originally the wildland trails weren’t supposed to be on any maps, but they were having issues with people not knowing what was an official wildland trail versus an unofficial trail, there was just a lot of confusion around it,” said Loughlin. In August, Loughlin had another conversation with Parks Canada officials, who agreed to let him include the trails on the map while it figured out its strategy. “At this time, there has been no formal change in policy as it relates to trail management in Jasper,” wrote Steve Young, a communications officer for Parks Canada. “The Trailforks website and its associated application are managed by its regional administrators and not by Parks Canada. The history of Jasper’s wildland trail network dates back years if not decades, according to Loni Klettl, a leader with the JTA. In the early 1990s mountain biking became a popular recreational activity in Jasper National Park and began to compete with other user groups who used Jasper’s trails. As a result, mountain bikers and other user groups began creating unofficial trails throughout the park, often expanding into important wildlife habitat corridors. According to the Jasper Environmental Association, studies at the time showed the trails were fragmenting important habitat corridors for grizzlies, wolves and cougars. Recognizing it had a problem, Parks Canada stated mountain biking would only be permitted on designated trails when it updated the park’s management plan in 2000, essentially restricting mountain bikers from using any unofficial trails they had built in the park. In an attempt to appease the mountain biking community, it also established the Jasper Trail Stewards to try and resolve user conflicts and limit incursions into wildlife corridors, but its success was limited at best. In one particular report from 2001, the stewards noted conflicts between users had manifested in “brush pile wars.” According to a story published by the Fitzhugh in 2010, logs and debris were often used to close off “unsanctioned trails” to mountain bikers, who retaliated by clearing away the obstructions or carving out new paths. With the issue only getting worse, in 2005 the federal government stepped in and announced a $1.7-million initiative to reconfigure and update the recreational trail network surrounding the Town of Jasper. 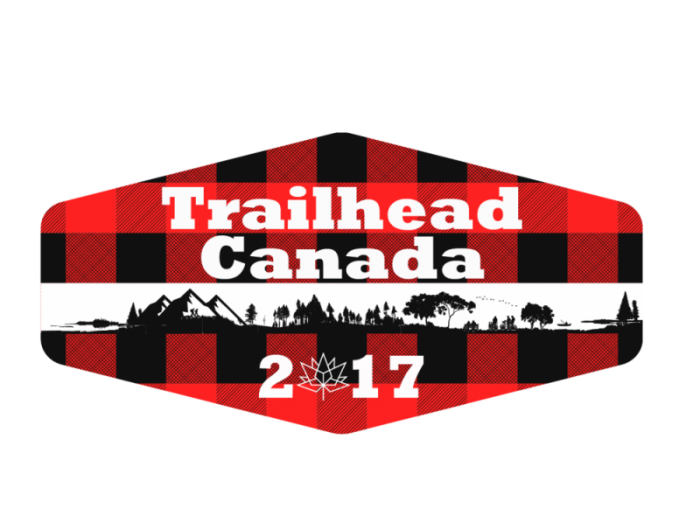 The initiative was designed to improve 190 kms of trail for all user groups and to enhance wildlife habitat. The plan was called the Jasper Trails Project. For the next three years, Parks Canada worked with various user groups in the park to get feedback on what their ideal trail network would look like. They also asked users to consider areas to set aside for wildlife. “Our job with this project was to rethink and to revamp the valley bottom trails to work better for humans and animals,” said Klettl, adding the JTA was formed in 2009 following the completion of the project. What they soon discovered was a network of unofficial trails that people had created over the years. “People weren’t happy with the existing system because there were so many gaps,” recalled Klettl. But before the Parks would officially adopt them, some tough choices had to be made about what trails they would keep and what trails they’d give back to Mother Nature. “We looked at every single wildland trail and looked at what were the ecological gains and what were the recreational gains. We looked at them with a microscope,” said Klettl. The result was the Three Valley Confluence Trail Plan, which was officially approved by Parks Canada in 2009. The plan focused on concentrating human use in areas of lesser ecological value and improving habitat for wildlife. In order to do this, some unofficial trails in wildlife corridors on the lower slopes of Pyramid and Signal Mountains, as well as Roche Bonhomme, were rehabilitated and the areas closed. Other trails were worked on and improved, ultimately culminating in the adoption of more than 40 kms of unofficial trails now known as official multi-use wildland trails. Despite being adopted as “official” trails, Parks Canada decided it didn’t want to formally promote them and opted not to include them on its maps. According to Klettl, Parks didn’t want to publicly advertise the trails because it didn’t want to have to maintain them. Instead, that responsibility was left up to user groups like the trail alliance and the cycling association. Today the JTA carries out the bulk of the maintenance on Jasper’s multi-use wild landtrails, which Klettl expects will become even more important in the years ahead as more and more people learn about Jasper’s wildland trails through disruptive technology like Trailforks.